Sue Ray's latest EP I Would Never Do That is finally available for digital download! NOTE This is a 3 day Masterclass, for people 16+ of all experience levels. All supplies are included. Bring a water bottle. Delicious food is available for purchase on site and there are a variety of accommodation options. 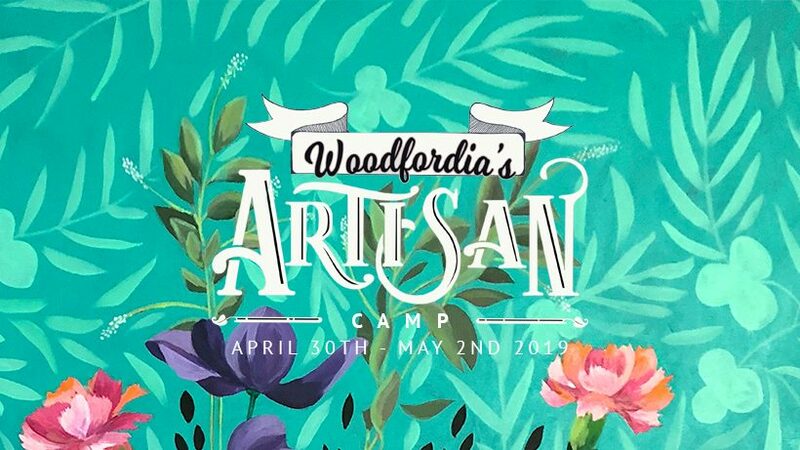 (Participants aged 16 or 17 years of age must be accompanied by an adult also enrolled in a class at Artisan Camp. AND WE HAVE A WINNER FOLKS! SUE RAY is so proud to be the winner of the World/Folk category in the 2018 QMusic Awards. The competition was incredibly tough and Sue is humbled and honored to receive the award and to also receive a ‘Highly Commended” in the Country Category alongside her talented mate Megan Cooper. Sue Ray - 9.00pm - 10pm. Much like the Kaurna word, the TARNANTHI Sunday Sessions will celebrate new beginnings, showcasing new Aboriginal and Torres Strait Islander talent and luminaries from Adelaide and across Australia. Sit back and soak in the afternoon light. 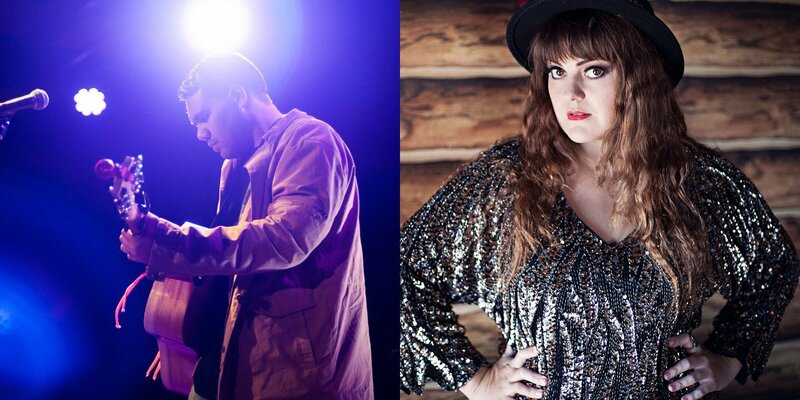 Experience the sultry vocals of award winning singer songwriter Sue Ray and be introduced to new talent Nathan May. Ray has three critically acclaimed albums under her belt and comes to Adelaide shortlisted as one of Australia's most exciting Indigenous acts. Mentored by Troy Casser-Daley and Col Hardy, May descends from the Arabana, Yawuru and Marridjabin language groups and has been performing modern folk in and around Adelaide for almost five years.